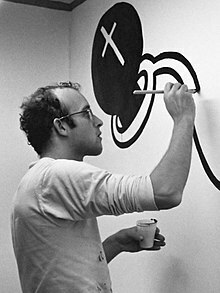 Keith Haring was born in 1958 in Pennsylvania and began drawing at and early age, especially cartoons. He attended the Ivy School of Pittsburgh in 1976, but dropped out to give his own exhibitions and in 1978 he moved to New York City. 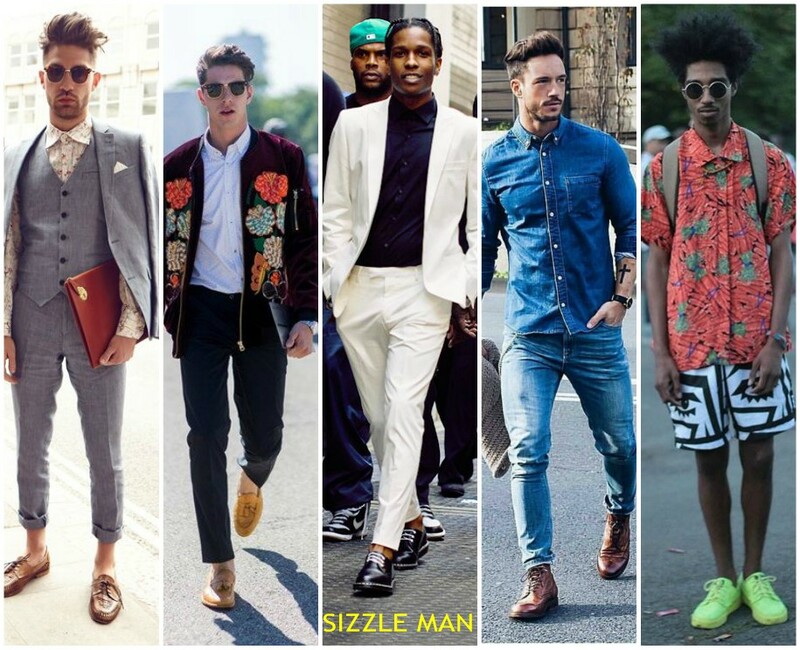 He enrolled in the School of Visual arts where he was introduced to the street art movement. 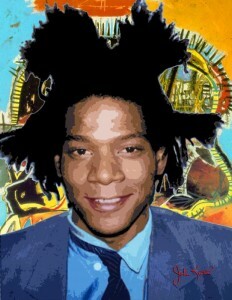 He became actively involved in underground guerrilla art with contemporaries like Kenny Scharf and Jean Michel Basquiat. 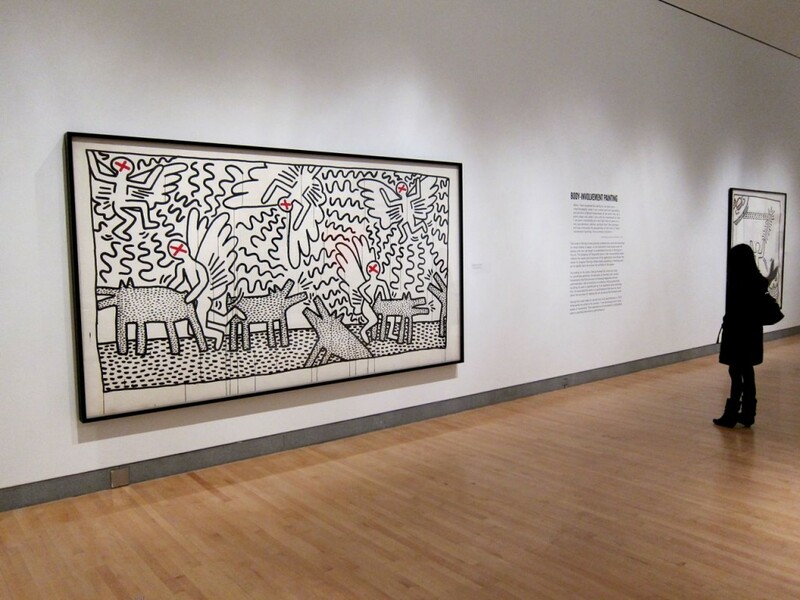 Haring was heavily influenced by Warhol pop art as well as Christo, who’s work is always very public. In 1980 he began drawing on the unused bulletin boards in the NYC subway stations with white chalk. His drawings were characterized by simple repetitive lines and strong symbols which were made in mass, for the masses. 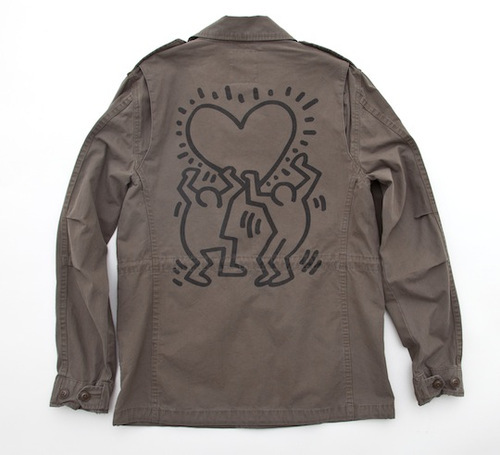 During the early 80’s Haring’s work began to be widely recognized for it’s stark references to major social issues and in 1986 he opened Pop Shop and began mass producing his artwork on highly commercial items like t shirts. 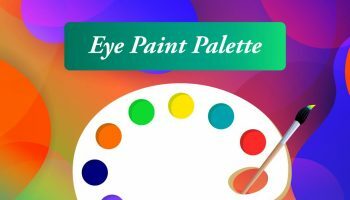 He painted many murals around the world to promote non profits, hospitals, and child centers. 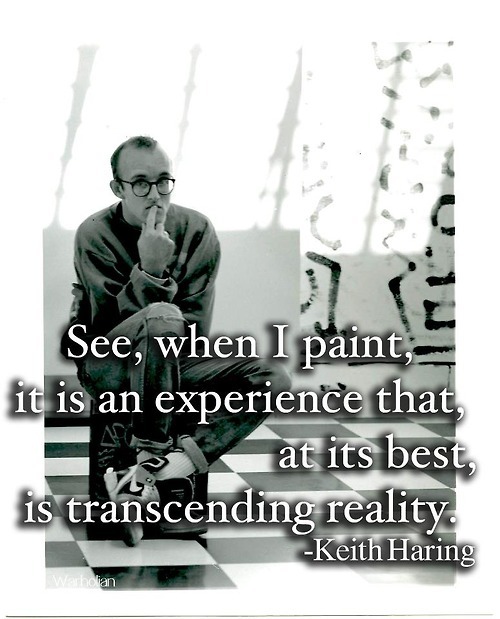 In in 1988 he was diagnosed with AIDS and in 89 he created the Keith Haring Foundation to provide funds to AIDS research and children’s centers, as well as spread awareness about AIDS. Haring died in February 1990 from AIDS complications, but his bold style and blunt messages have forever left their mark on how future art is made, is displayed, and deals with its subject matter. 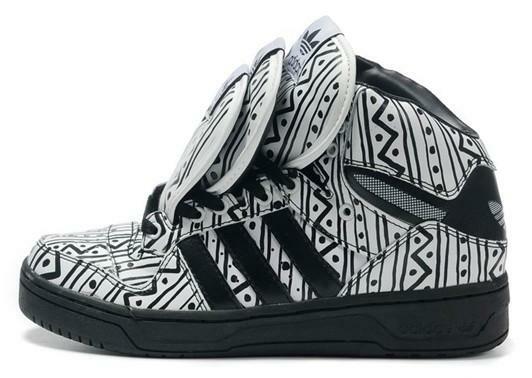 Urban Outfitters, has released its new OBEYx Keith Haring collection, a collab between the California-based streetwear brand and the late artist’s foundation. 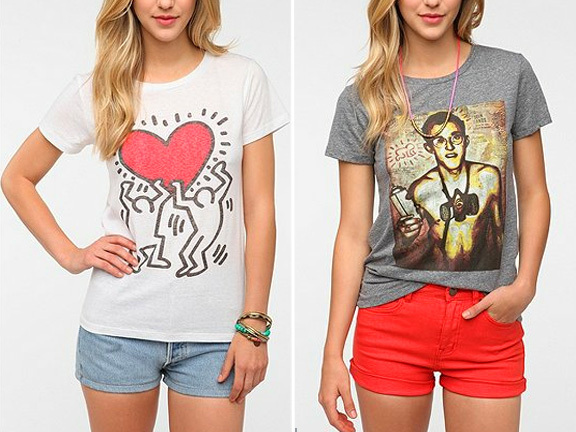 The women’s styles (they’ve got guys stuff, too) include four different tees splashed with Haring’s signature offbeat designs. We’re talking his famous “Radiant Baby” creation (which made the street art pioneer a household name back in the ‘80s), the iconic “Red Heart” graphic, and even a graphic collage mash-up of Haring and fellow contemporary favorite Shepard Fairey’s work. 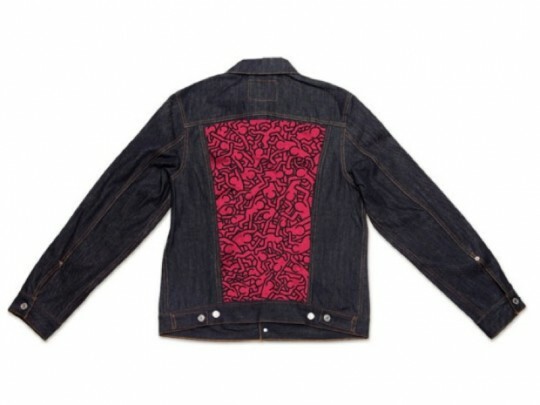 Even though he passed away in 1990, this OBEY collab isn’t Haring’s first foray into the fashion world. 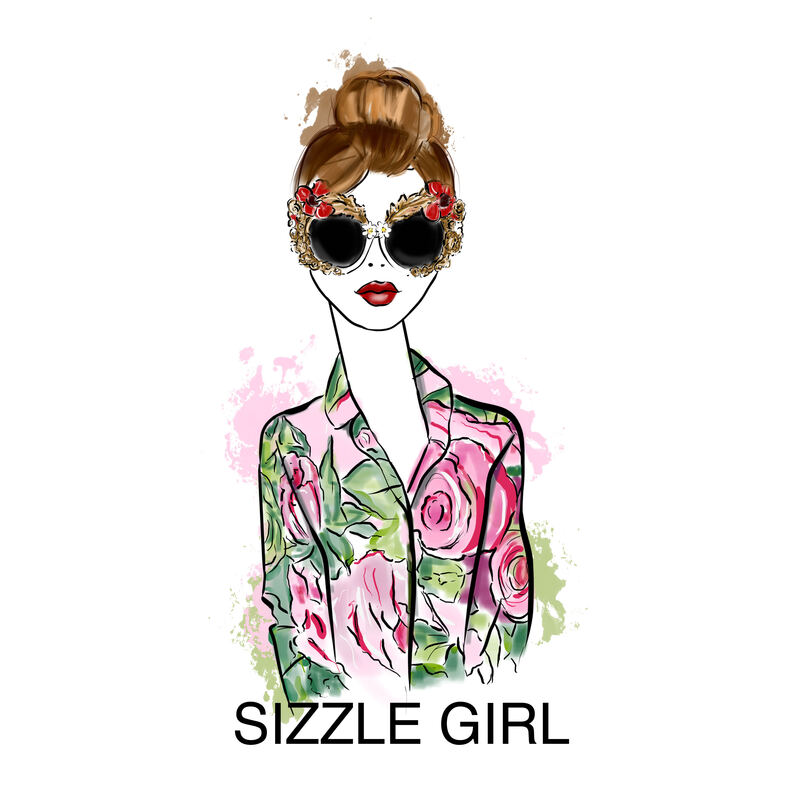 His trademark creations have been stamped on everything from Nicholas Kirkwood heels to chairs to some unexpectedly stylish condoms. 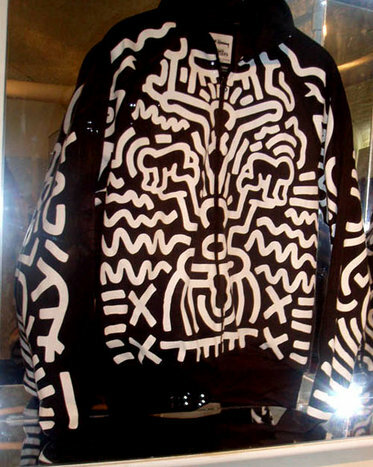 Keith Haring was inspired by graffiti art and did chalk drawings in the subways of New York. He have done art for many museums such as Collingwood College, National Gallery of Victoria, and the Australian Centre for Contemporary Art. Haring’s work grew to popularity from his spontaneous drawings in New York City subways – chalk outlines on blank black advertising-space backgrounds – depicting radiant babies, flying saucers, and deified dogs. After public recognition he created larger scale works such as colorful murals, many of them commissioned. His imagery has “become a widely recognized visual language”. His later work often addressed political and societal themes – especially homosexuality and AIDS – through his own iconography. 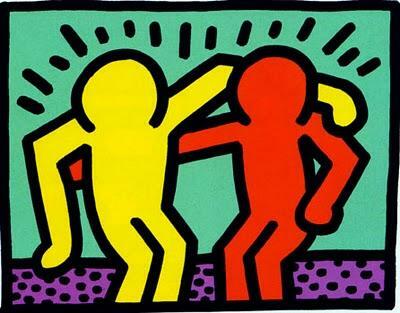 In his early teenage years, Haring was involved with the Jesus Movement. He eventually left his religious background behind and hitchhiked across the country, selling Grateful Dead and anti-Nixon T-shirts he made and experimenting with drugs. 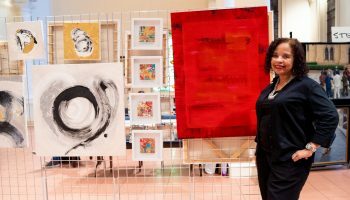 He studied commercial art from 1976 to 1978 at Pittsburgh‘s Ivy School of Professional Art, but eventually lost interest. He made the decision to leave after having read Robert Henri‘s The Art Spirit(1923), which inspired him to concentrate on his own art. He first received public attention with his public art in subways where he created white chalk drawings on a black, unused advertisement backboard in the stations. Keith considered the subways to be his “laboratory”, a place where he could experiment and create his artwork. 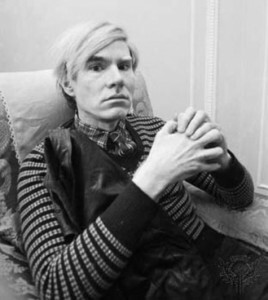 Starting in 1980, he organized exhibitions at Club 57, which were filmed by the photographer Tseng Kwong Chi. Around this time, “The Radiant Baby” became his symbol. He used it as his tag to sign his work while a subway artist. His bold lines, vivid colors, and active figures carry strong messages of life and unity. He participated in the Times Square Exhibition and drew animals and human faces for the first time. That same year, he photocopied and pasted provocative collages made from cut-up and recombined New York Post headlines around the city. In 1981, he sketched his first chalk drawings on black paper and painted plastic, metal, and found objects. By 1982, Haring had established friendships with fellow emerging artists Futura 2000, Kenny Scharf, Madonna and Jean-Michel Basquiat. He created more than 50 public works between 1982 and 1989 in dozens of cities around the world. He often used lines of energy to emphasize kinetic movement, vitality, and euphoric spirit. One of his early works in 1982 depicts two figures with a radiant heart-love motif, which critics have interpreted as a boldness in homosexual love and a significant cultural statement. 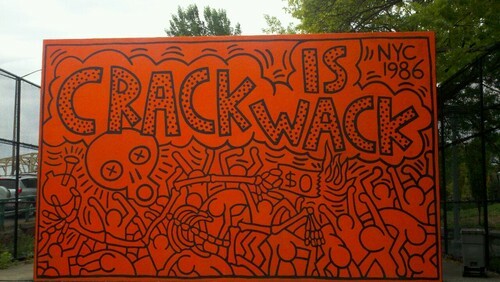 His “Crack is Wack” mural, created in 1986, is visible from New York’s FDR Drive. In 1989, he criticized the avoidance of social issues such as AIDS through a piece called “Rebel with Many Causes” that revolves around a theme of “hear no evil, see no evil, speak no evil”. 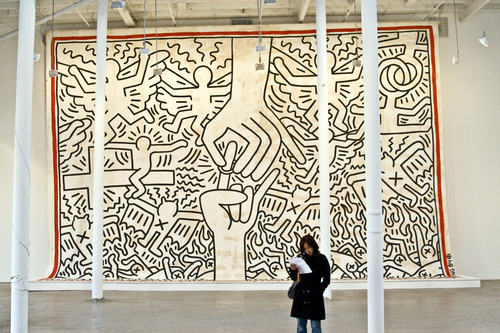 In 1984, Haring visited Australia and painted wall murals in Melbourne (such as the 1984 ‘Detail-Mural at Collingwood College, Victoria‘) and Sydney, and received a commission from the National Gallery of Victoria and the Australian Centre for Contemporary Art to create a mural which temporarily replaced the water curtain at the National Gallery. He also visited and painted in Rio de Janeiro, the Musée d’Art Moderne de la Ville de Paris, Minneapolis and Manhattan. He became politically active, designing a Free South Africa poster in 1985. 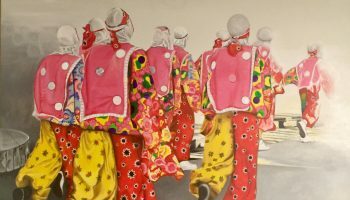 In spring 1986, he had his first solo museum exhibition at the Stedelijk Museum in Amsterdam, where he also painted a mural on the museum’s then-storage facility. On October 23, 1986 Keith was asked by the Checkpoint Charlie Museum to create a mural on the Berlin Wall. The mural was 300 meters long and depicted red and black interlocking human figures against a yellow background. The colors were a representation of the German flag and symbolized the hope of unity between East and West Germany. He was interested in working with children and this inspired the project Citykids Speak on Liberty, which involved 1,000 children collaborating on a project for the centennial of the Statue of Liberty. 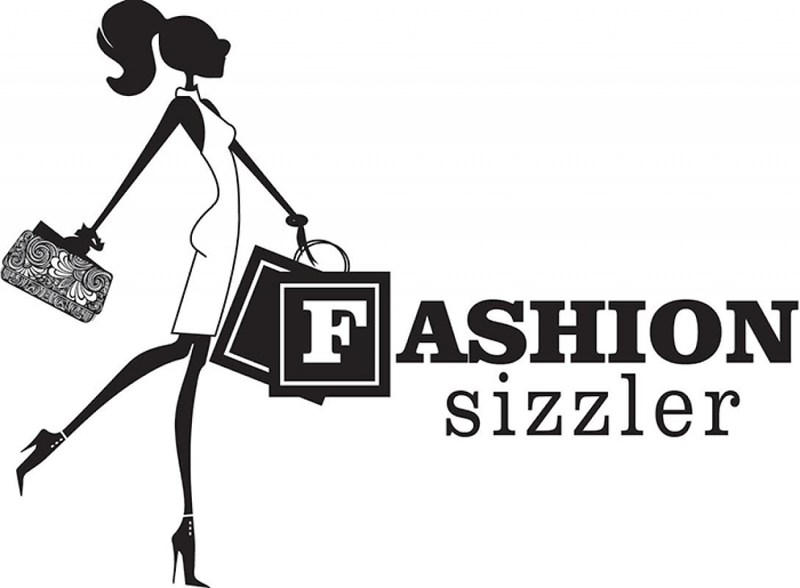 In April 1986, Pop Shop was opened in Soho and made Keith’s work readily accessible to purchase at reasonable prices. 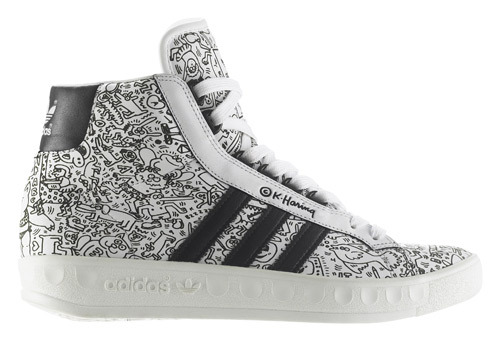 When asked about the commercialism of his work, Haring said: “I could earn more money if I just painted a few things and jacked up the price. 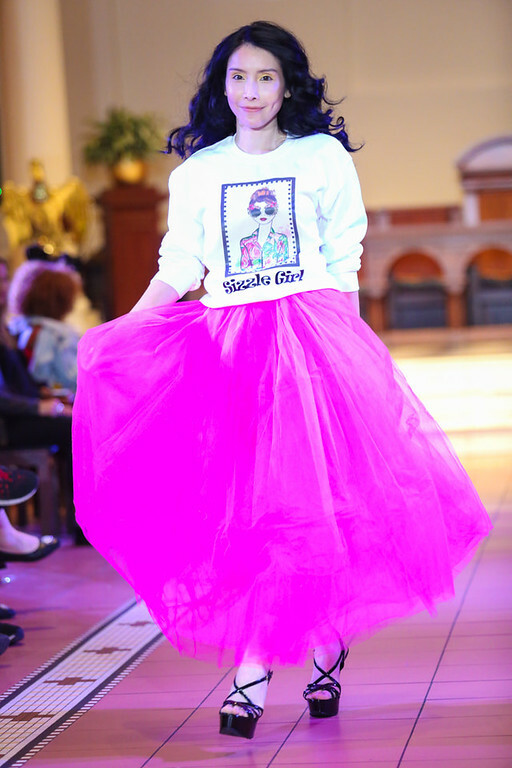 My shop is an extension of what I was doing in the subway stations, breaking down the barriers between high and low art.” By the arrival of Pop Shop, his work began reflecting more socio-political themes, such as anti-Apartheid, AIDS awareness, and the crack cocaine epidemic. He even created several pop artpieces influenced by other products: Absolut Vodka, Lucky Strike cigarettes, and Coca-Cola. In 1987, he had his own exhibitions in Helsinki, Antwerp, and elsewhere. He also designed the cover for the benefit album A Very Special Christmas, on which Madonna was included. In 1988, he joined a select group of artists whose work has appeared on the label of Chateau Mouton Rothschild wine. 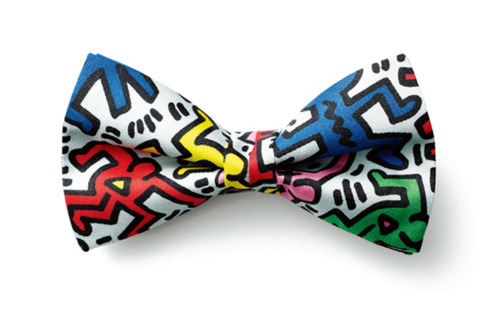 Haring died on February 16, 1990, of AIDS-related complications. He (among others) is commemorated in the AIDS Memorial Quilt. As a celebration of his life, Madonna declared that the first New York date of her 1990 Blond Ambition World Tour would be a benefit concert for Haring’s memory and donated all proceeds from her ticket sales to AIDS charities including AIDS Project Los Angeles and amfAR; the act was documented in her film Truth or Dare. 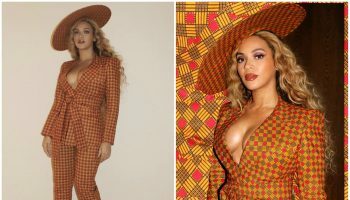 Additionally, his work was featured in several of Red Hot Organization‘s efforts to raise money for AIDS and AIDS awareness, specifically its first two albums, Red Hot + Blue and Red Hot + Dance, the latter of which used Haring’s work on its cover. 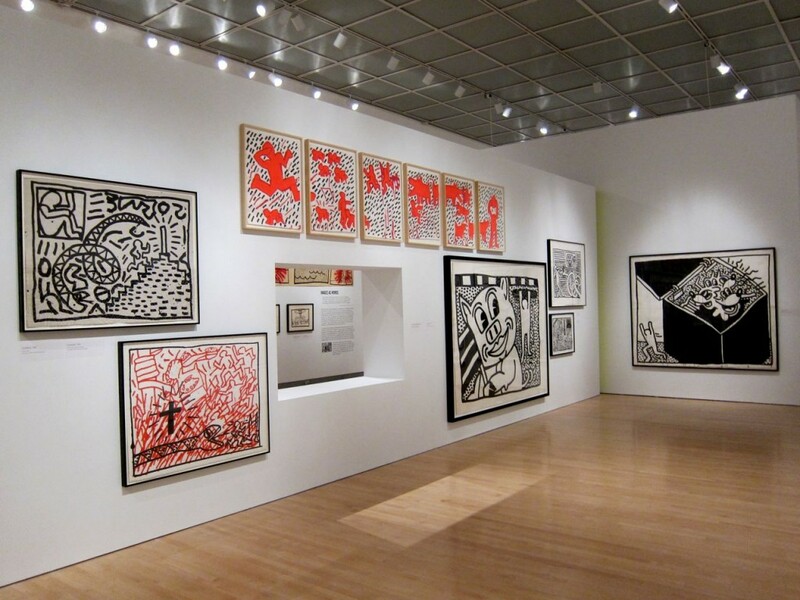 Haring contributed to the New York New Wave display in 1981 and in 1982, had his first exclusive exhibition in the Tony Shafrazi Gallery. That same year, he took part in Documenta 7 in Kassel, Germany, as well as Public Art Fund‘s “Messages to the Public” in which he created work for a Spectacolor Board in Times Square. He contributed work to the Whitney Biennial in 1983, as well as in the São Paulo Biennial. 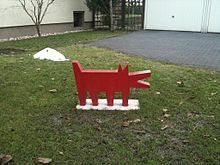 In 1985, the CAPC in Bordeaux opened an exhibition of his works, and he took part in the Paris Biennial. 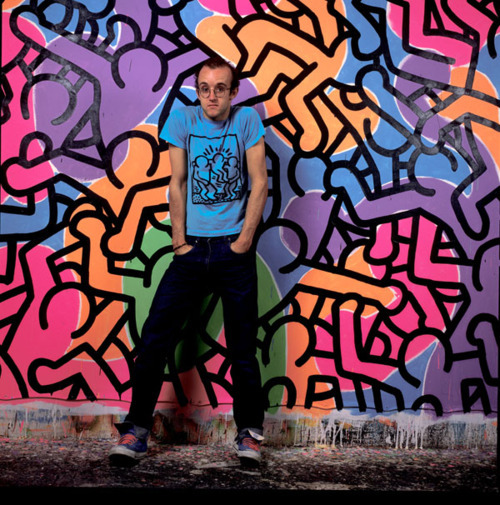 In 2008, filmmaker Christina Clausen released the documentary The Universe of Keith Haring. 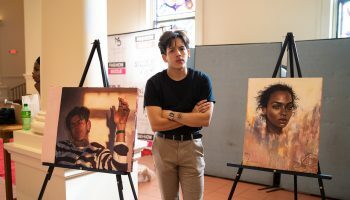 In the film, his legacy is “resurrected through colorful archival footage and remembered by friends and admirers such as artists Kenny Scharf and Yoko Ono, gallery owners Jeffrey Deitch and Tony Shafrazi, and the choreographer Bill T. Jones“. Madonna, who was friends with Haring during the 1980s, used his art as animated backdrops for her 2008/2009 Sticky and Sweet Tour. 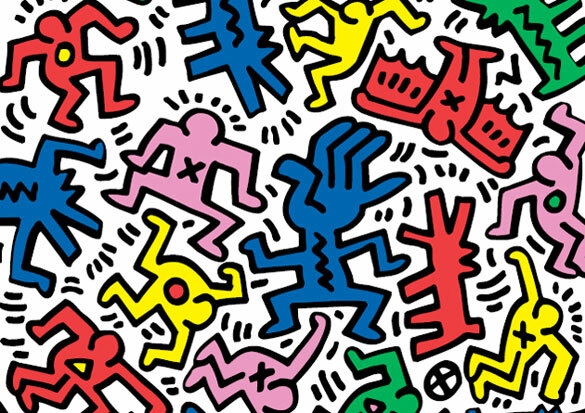 The animation is standard Haring, featuring his trademark blocky figures dancing in beat to an updated remix of “Into the Groove“.